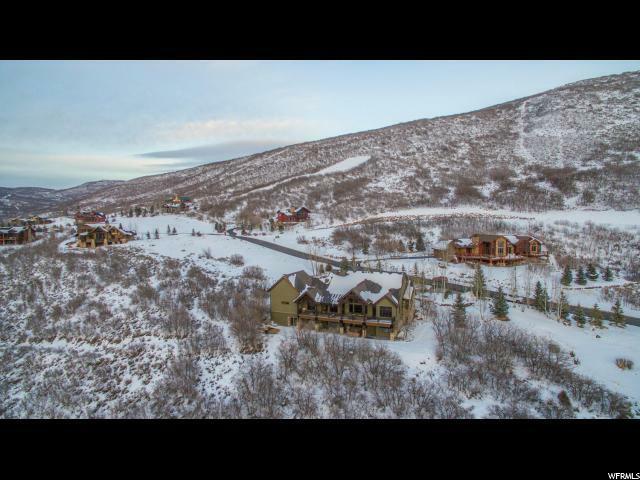 This incredible 1.76-acre lot and luxurious home is in the sought-after Deer Mountain community with views of Jordanelle reservoir and easy access to Deer Valley via the Jordanelle Gondola. 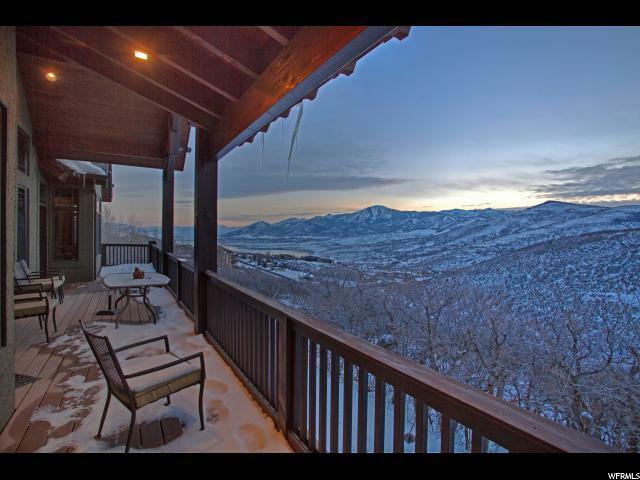 Only a 10-minute drive to Park City, Deer Mountain allows the privacy of quiet living with quick access to the gems of Park City's Historic Main Street. 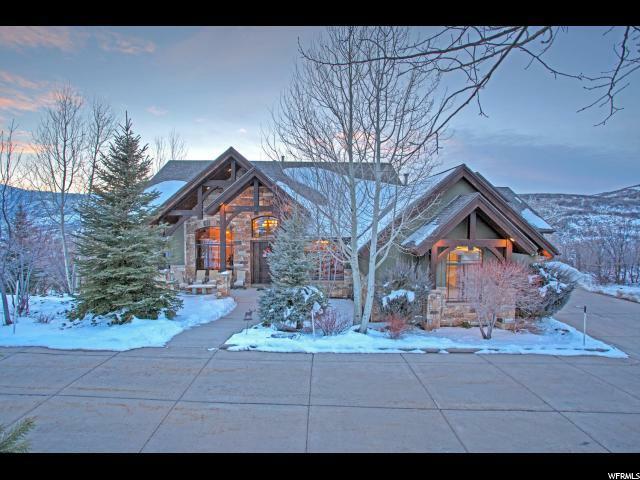 Nearly 7,000 square feet equipped with fine upgrades for entertaining: open spaces, wine-room, theater-room, 2-great-rooms with custom wood-working, exercise-room, lower-level walkout, jetted bath-tubs and much more. 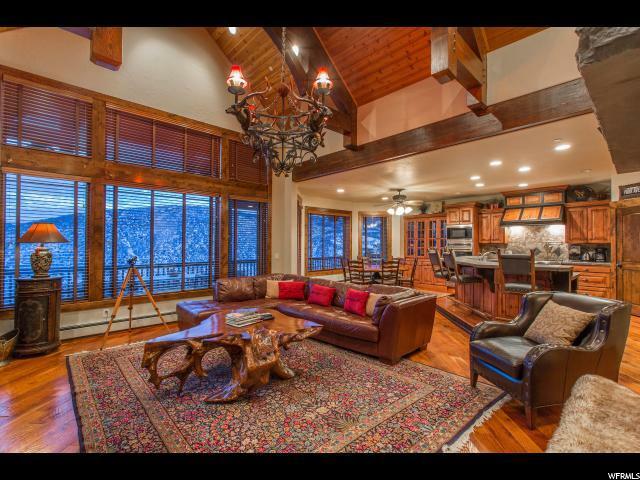 This is an exquisite home for a privileged buyer. Come this Winter to experience the greatest snow on Earth in our 6,900-foot elevation mountain town.